Congratulations are in order for Porsha Williams and Dennis McKinley! The Real Housewives of Atlanta star and her loving fiance welcomed their first child, a baby girl, on Friday, March 22. The television personality's sister, Lauren Williams, took to Instagram on Friday, March 22, to announce the birth of an adorable daughter. 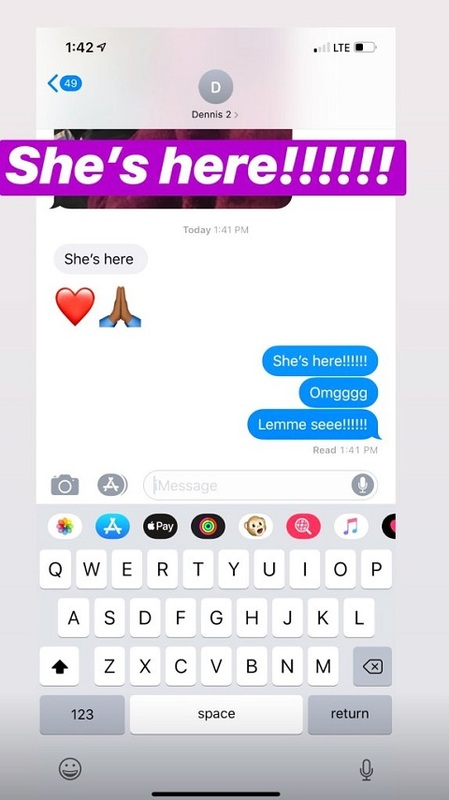 Alongside a screenshot of a text message with Dennis, Lauren wrote, "She’s here!!!!!!" She added to him, Omggg. Lemme see!" 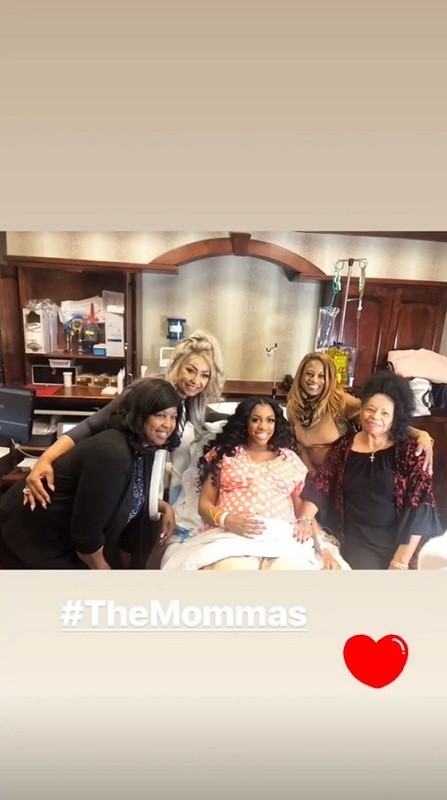 Porsha, who suffered a miscarriage six years ago, announced on September 19 that she was expecting her first child with her boyfriend Dennis, with sharing a photo of herself showing off her growing baby bump. Once again congratulations to both of you guys! Porsha was previously married to for football player Kordell Stewart (2011-2013). Shortly after their divorce, the actress briefly dated Todd Stewart.